WELCOME TO EDUCATIONAL INSTITUTE OF ''FUTURE ACHIEVERS'' The education world is a competitive one that begins with encountering various entrance examinations. This is a very vital factor, determining the future development of students. It is a door all students need to open for pursuing future education. 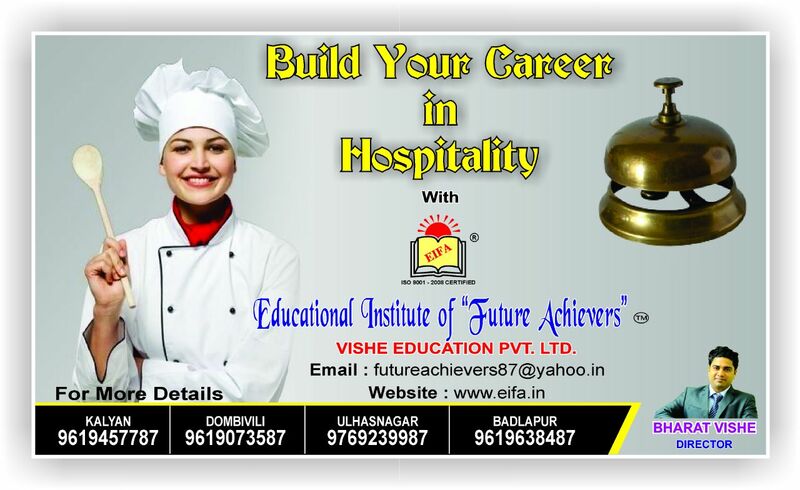 Founded on 19th April, 2007 by Bharat Vishe, Educational Institute of Future Achievers is an establishment that helps prepares every student for competitive level examinations. First-rate education facilities at the institution guarantee the bright future of students.